Dengue is one of the most common infective diseases seen in tropical regions of the world. People living in the Indian subcontinent, Southeast Asia, Taiwan, Caribbean Islands, Pacific Islands, Mexico, Africa, etc. are commonly affected by this illness. Dengue is a viral illness that is spread by the bite of the Aedes mosquito, and its symptoms can range from non-specific viral fever to severe life threatening symptoms. Symptoms of mild Dengue fever can be non-specific and can be confused with flu-like symptoms, i.e. headache, body ache, fever, weakness, etc. 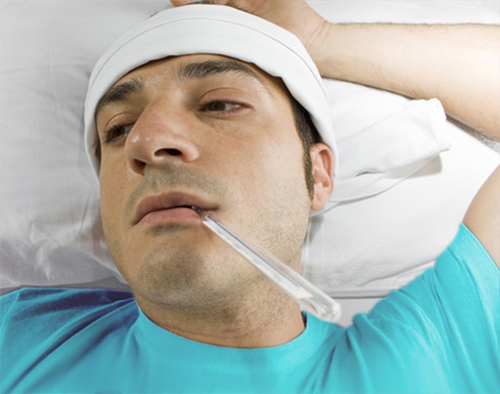 It is always better to get yourself tested if the fever lasts for more than 3 days. Symptoms can take about 4-6 days to develop post the mosquito bite and can last up to ten days. The severe form of Dengue is called Dengue Hemorrhagic Fever, in which spontaneous bleeding starts in the body, from the skin, nose, stools, urine, and in extreme cases, internal organs. If there is continuous, relentless vomiting, or fainting episodes, or even a single episode of bleeding, contact your health care provider or visit the nearest health care centre or hospital without delay. The sooner care is taken, the lesser are the chances of fatality. Be alert if you or someone close to you develops one or more of the symptoms mentioned, especially if there is a history of mosquito bite. Dengue can be managed well when diagnosed well in time. Do remember that drugs like Aspirin and Ibuprofen are not permitted to be taken because they can cause fatal bleeding. Always get in touch with a qualified medical doctor to see yourself or your loved one through the proper treatment and care for Dengue. Dengue is an extremely debilitating disease, that can go into dangerous complications, if not managed in time. The good news is that all of this can easily be prevented by personal and environmental protective measures. • Dengue spreads by the bite of a mosquito Aedes Agypti which commonly breeds in open spaces as well as in closed spaces. Their favorite breeding sites are containers that hold stagnant water that is clean, and unlike other mosquito species, they do not breed in creeks, pools and marshy areas. • Aedes Mosquito can rarely fly beyond 200 meters of its breeding site. So, outbreaks only occur in areas that are close to the breeding sites. -	Completely eliminate spaces that are capable of holding stagnant water, like empty containers, flower vases, coolers, etc. Essential spaces like wells, water tanks, containers that hold drinking water, etc. should be kept covered all the time. -	Install mosquito screens on windows and doors and in all potential entry points for mosquitoes. 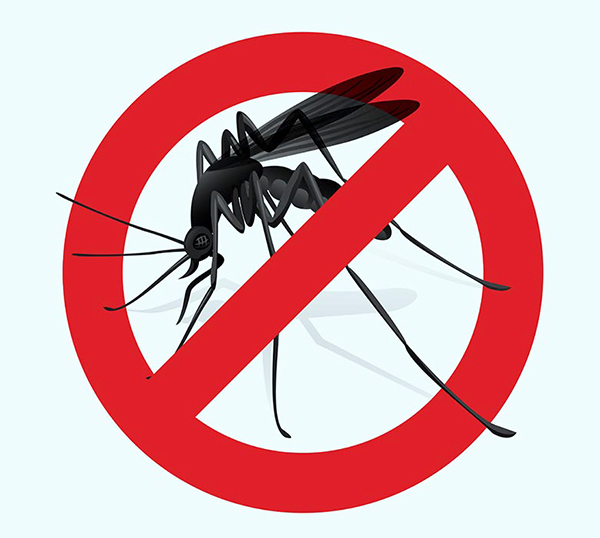 - Use mosquito repellent sprays and electric diffusers indoors if required. - Apply mosquito repellent creams on exposed body parts before going out. Unfortunately, there is no specific drug in conventional mode of treatment that can successfully treat Dengue. The only treatment is a general, supportive approach to ensure maximum rest and high fluid intake, along with paracetamol for the fever. Other anti-pyretics are not advised since they burden the liver, and the liver is anyway badly affected in Dengue. What sets these homeopathic medicines apart from others is that they are completely safe, especially gentle on the liver, can be taken without hesitation of side effects, are the best alternative for children and adults alike. It is also important to bear in mind that every patient suffering from Dengue will show a different combination of symptoms in different degrees, based on their basic immunity and constitution. 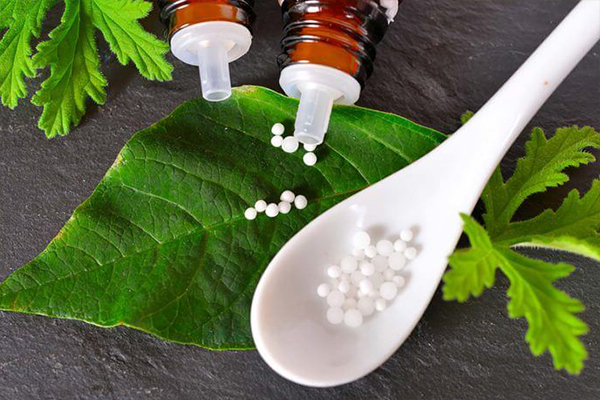 In Homeopathy, the medicines are selected according to the need of the case. • Eupatorium Perfoliatum : This remedy is useful in cases where the patient suffers from extreme bone pains along with fever, throbbing pain in the head, along with soreness of eyeballs and vomiting of bitter, bilious nature. The patient usually recalls an unusual increase in thirst before the onset of fever. • Rhus Toxicodendron: When the patient is extremely restless physically, with no position offering any relief from the pain, and when there are accompanying loose stools and itchy eruptions during fever, this medicine can be of great use. • Gelsemium: This remedy works well in cases of Dengue where the patient manifests 3 D’s- Dullness, Dizziness and Drowsiness. There is a terrible headache which is only relieved by passing urine, and the patient is especially anxious and mentally restless. You must have heard about the use of the juice extracted from papaya leaves, and eating kiwi fruit as a home remedy to increase platelet count. 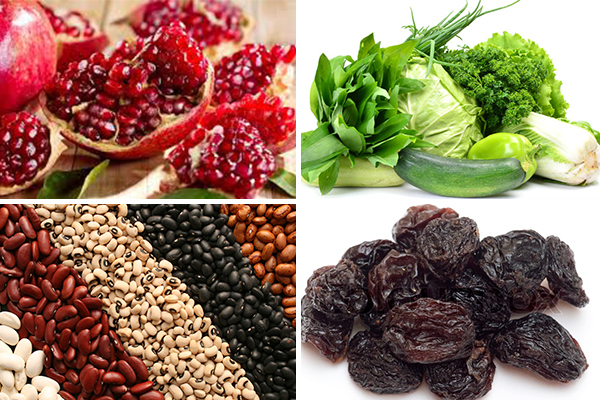 Today, we bring to you some commonly available foods that are equally good for increasing Platelet count in your body. - Greens: Green vegetables like broccoli, kale, asparagus, okra, cabbage, celery, spinach, basil, etc. are high in Vitamin K that is essential for platelet production. - Beans: Beans, especially kidney beans are high in Vitamin B6 and folate which is again essential for Platelet production and helps in blood clotting. - Dairy : Surprising isn’t it? But dairy products are high in calcium, which is essential for blood clotting, and also high on Vitamin K that helps in platelet production. - Pomegranate: Besides being a delicious fruit, pomegranates are of great help in boosting platelet production. - Garlic: Contains certain chemicals that are required during the process of platelet production. Swallow a small sized garlic clove like a tablet with the help of water each day, till your platelets touch within the normal range. - Raisins: They are rich in iron and help in stabilizing platelets as well as help to improve red cell count and hemoglobin level, that are usually affected in Dengue Fever. “I was suffering from fever since 4 days. Along with that, there was this terrible headache and backache that wouldn’t go away even with medicines. On the 4th day, my blood reports were positive for Dengue, and my platelets had reduced as well.